Service One has proudly been serving its customers in Knoxville, Tennessee and the surrounding areas since January 2001. We have grown to become one of Knoxville's most reliable and sought after electrical contractors. From high voltage to data/cable work, we cover a broad range of electrical services, new installation and maintenance. No job is too large or too small. We provide high quality electrical work at a reasonable price, and most importantly, in a timely manner with our customer's needs and budget in mind. Contact us for budget pricing and estimates. Our goal is to satisfy customers so that they return for repeat business and will refer us to all their other business partners. With service teams available 24/7, make Service One your first call for all your electrical contracting needs! 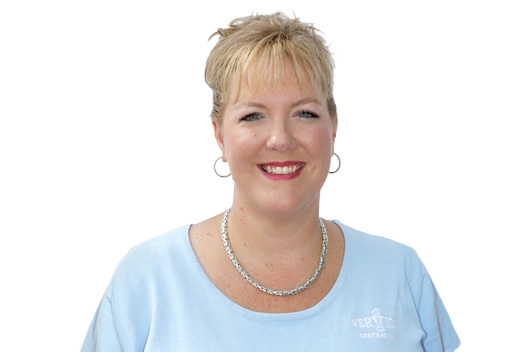 Joy Brandon Vaulton is the President of Service One, Inc. She started Service One in January of 2001 with a mission of providing excellent service to customers needing quality electrical contracting. Her belief is if a company provides top notch service, that company will be the one to assist businesses as they grow and add to economic development. This philosophy has helped Service One, Inc. become the third largest electrical contractor in Knoxville, TN. In addition, as we have created dedicated customers in the Knoxville area, these relationships have enabled us to extend our electrical work into all the surrounding states. Our outlook for the future is to continue creating and building strong relationships that will benefit our customers as well as help us maintain our business goals. 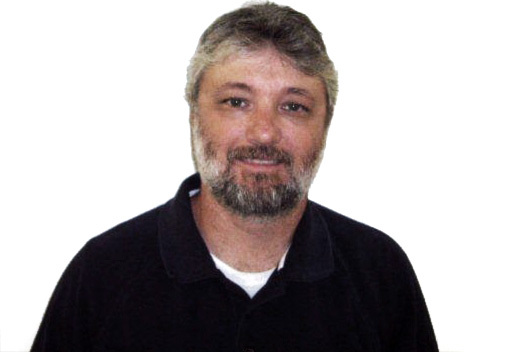 Barry has been the Vice President and General Manager of Service One, Inc. since 2001. He is dedicated to ensuring that Service One continues to be a driving force in the electrical contracting industry. He works personally with the customers to guarantee their complete satisfaction. Wynn has more than 20 years of management experience in the electrical and manufacturing industries. He has been a vital part of Service One’s team since 2010. Wynn works to ensure that the highest level of quality, safety and efficiency are provided to all of Service One’s customers. 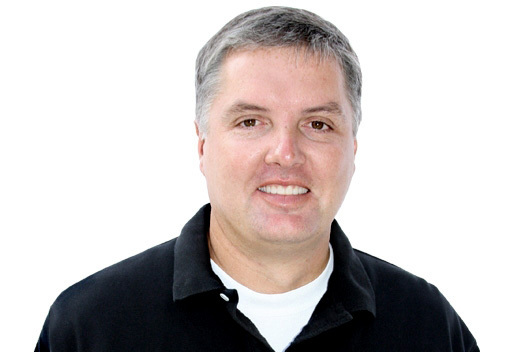 He has consistently delivered exemplary service to many of the most prestigious companies in East Tennessee.